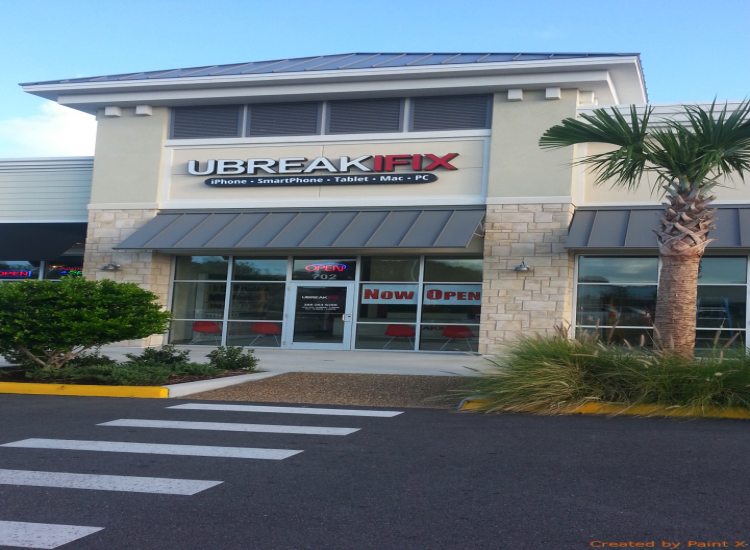 When your favorite devices start to give you trouble, it’s time to call uBreakiFix in Palm Coast. 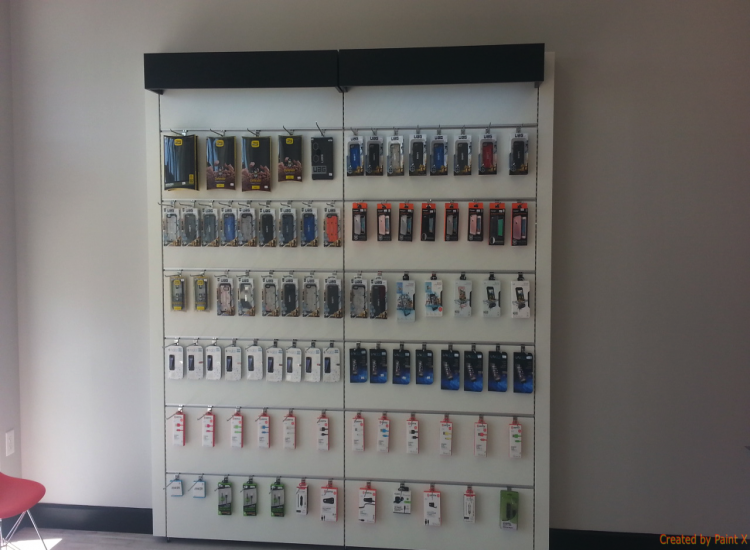 We specialize in quick and high-quality cell phone, tablet, and computer repair. Don’t go spend your hard earned money on a brand new device when all your old one needs is a repair. 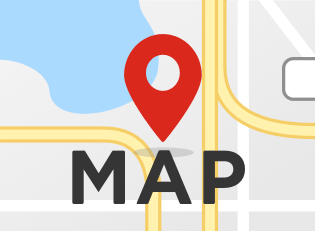 We’re conveniently located on Palm Coast Parkway and Old Kings Road in the Island Walk Plaza. Nobody wants to spend a beautiful Florida day standing around a waiting room, so we do everything we can to make our process fast and easy for our customers. After a comprehensive diagnostic exam, our trained technicians will walk you through the details of what repair we think will be best for your device. Our diagnostic exams are completely free and you are under no obligation to continue with a repair. 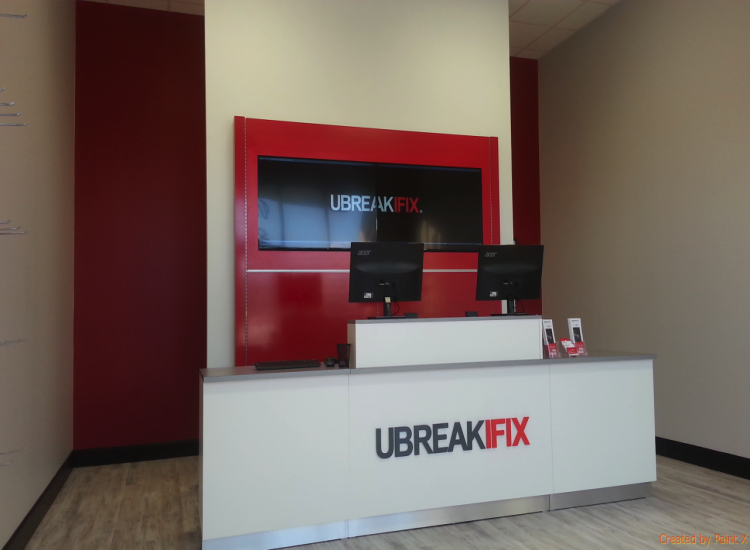 The best part of choosing a local repair expert like uBreakiFix is that all of our repairs are completed right in our stores and most can be completed in under an hour. That means no waiting around or having to cancel your plans. So whether you need an iPhone repair, a tablet repair, a computer repair or a laptop repair the technicians at Palm Coast uBreakiFix can get your favorite device good as new. Located a quarter mile East on Palm Coast Parkway from I-95, uBreakiFix Palm Coast is just a short drive from beautiful east coast beaches. If your phone or tablet accidently takes a swim, it’s important to bring it in for a water damage diagnostic as soon as possible. Skip the rice bag and let us make sure that your device won’t suffer from any corrosion. Our technicians are part of the community and we treat every device as if it were one of our own. Our low price guarantee and standard 90-day warranty make uBreakiFix the best option around. If you want a more affordable and more personal option than buying a new device, come to uBreakiFix Palm Coast and let us show you why repair is the better option.